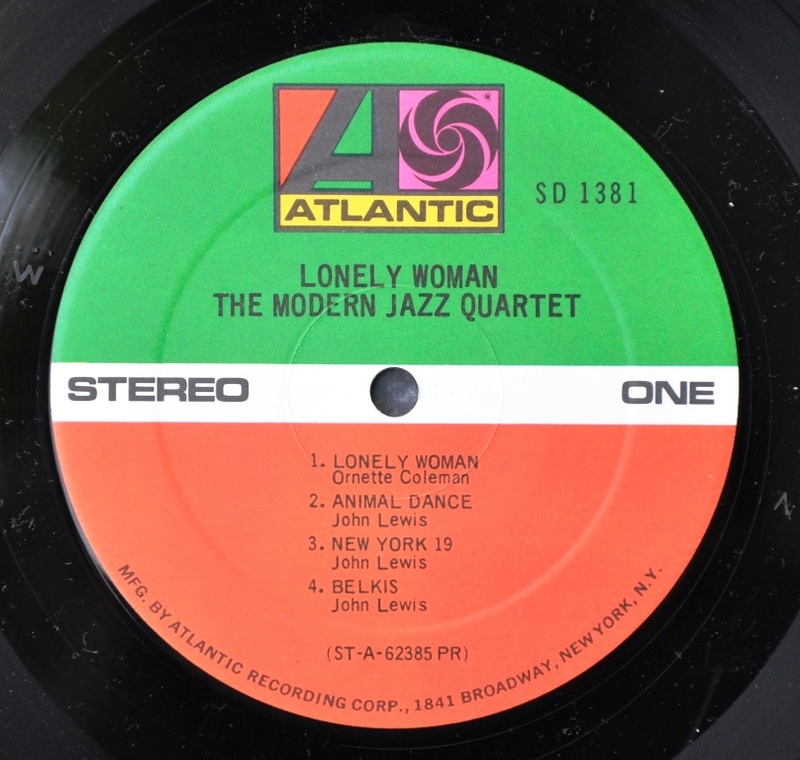 The album was released in 1962 under the Atlantic label. 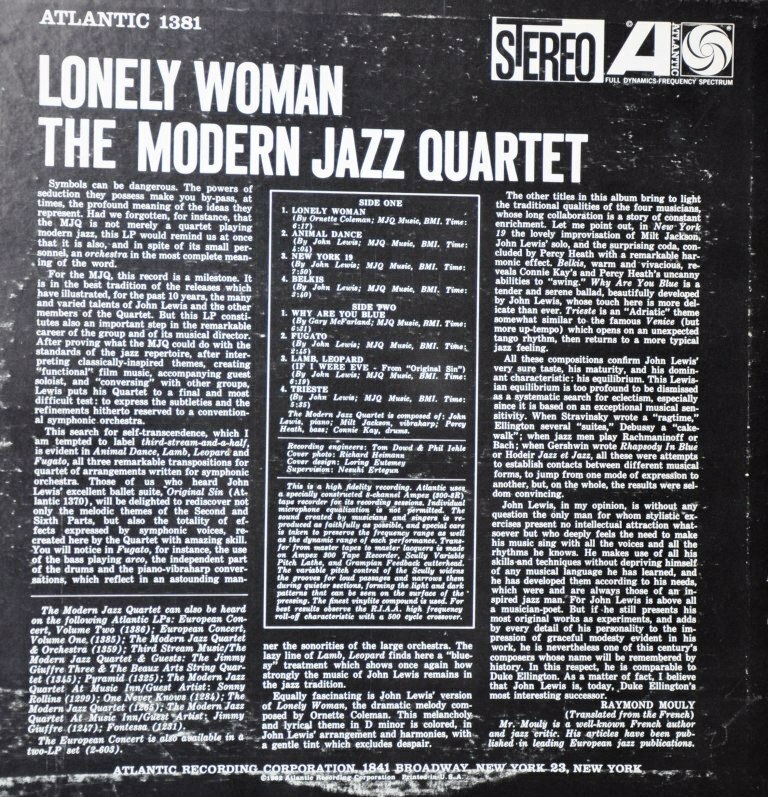 The Quartet consisted of: John Lewis (piano), Percy Heath (bass), Connie Kay (drums) and Milt Jackson playing the vibraphone. As on most MJQ albums, the vibraphone is quite dominant. Milt Jacksons play is absolutely brilliant. The vibraphone is a fascinating instrument with lots of subtle nuances. On a good system you will get lost in the tiny vibrations in tone and loudness it exhibits depending on how it is played. The album opens with the piece after which it is named. 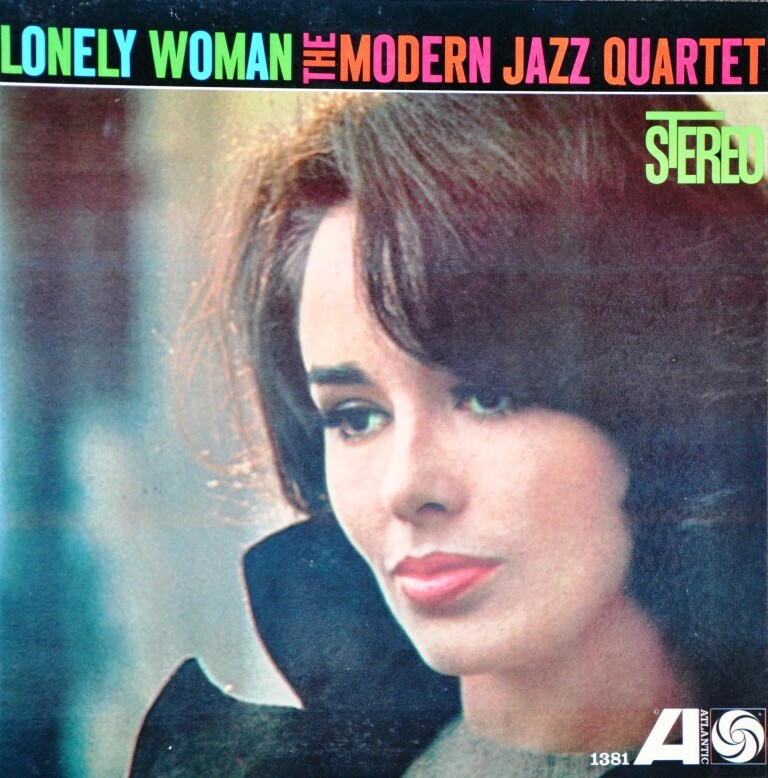 An interpretation of Ornette Colemans Lonely Woman. The way they play this piece immediately draws you into the atmosphere which is also well captured on the cover photo. You can just imagine this woman who maybe lost a love. As she is wandering through the streets of New York on a cold autumn day. If you are not familiar with the Modern Jazz Quartet yet, this album is a good start to get to know them. Other great albums from them are Blues at Carnegie Hall, Concorde, The Last Concert and many others. Almost all these albums are technically quite well recorded. Not the usual 'audiophile' recordings but they capture the atmosphere quite well and have nice resolution. Good enough to make you forget about technical qualities and get lost in the music. I like to use MJQ records to evaluate phono stages. 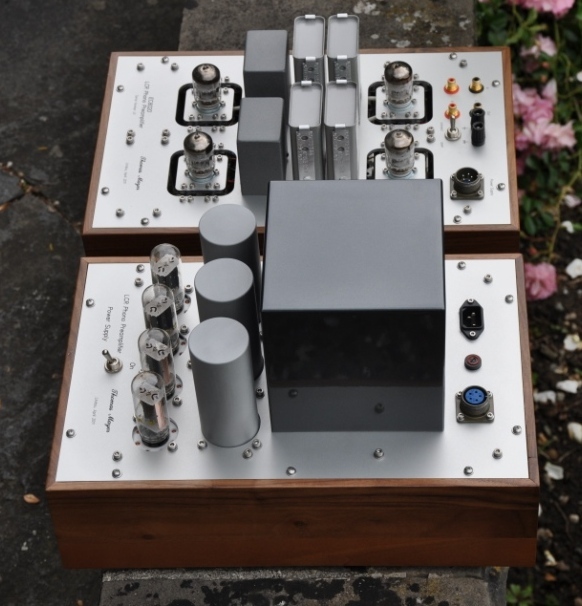 Only the best phono preamps can reproduce all those variations in tone and color of the vibraphone. I hope you enjoyed this fourth presentation of my favorite music. You might have the impression that I only listen to 50 year old records. This is not the case. Next time I will introduce a favorite record which is of a completely different music style and more recent release date. 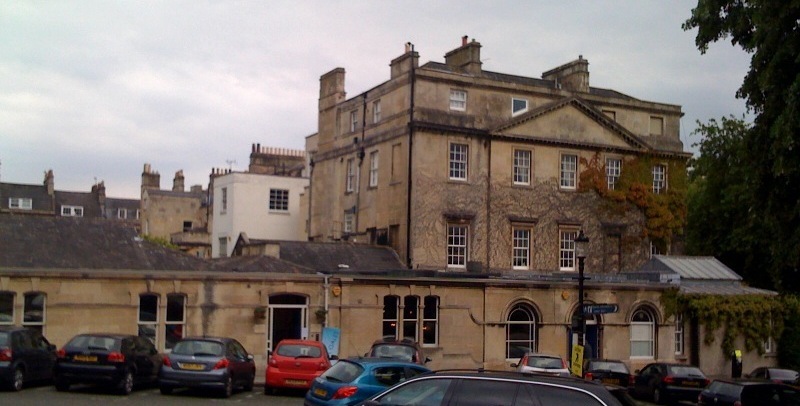 Martin from Munich sent me this article for publishing. Martin built a SE 6CB5A amp based on the concept which I presented in the single ended amplifier concept series. My way to the „6CB5A"
First of all I have to tell you that I’m a guitar player. Some years ago, someone challenged me to build a tube-amplifier on my own. So, I bought some books about tube circuits and studied many schematics that can be found in the web. 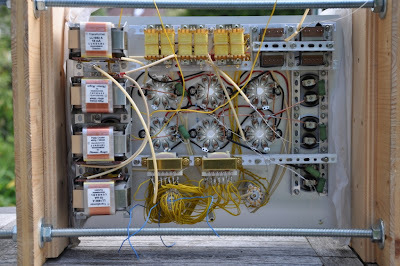 Round about 6 months later, I’ve built a little PP-Amp with 100V plate voltage and a horrible efficiency factor and I was as proud as a peacock. After that, I’ve started thinking about listening to music with tubes. 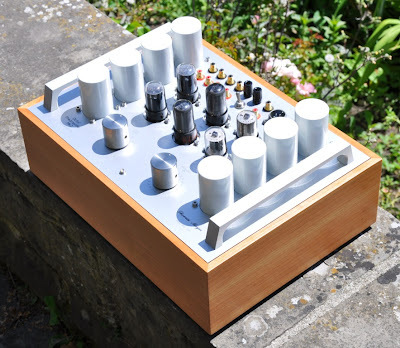 So I found a well reputed chinese tube-amp on ebay. Sure, a fascinating amp compared to my old equipment, but I always thought there must be a way that music will sound better still. So I became a member in a german tube forum and I met Thomas there. 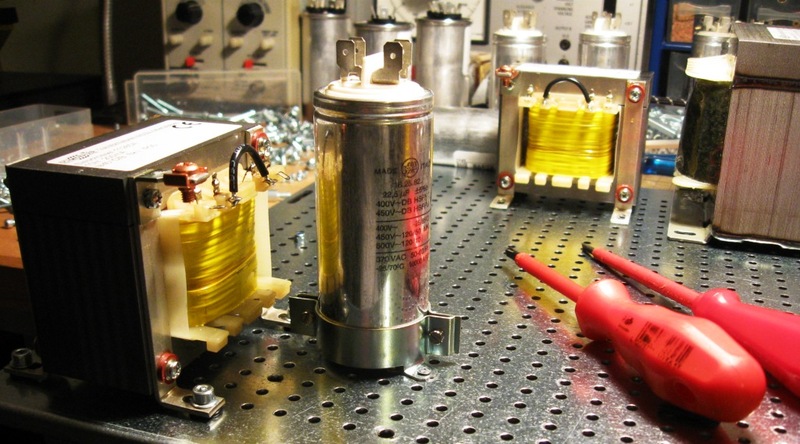 Thomas started to develop the 6CB5A-amplifier in the forum and I was amazed about the power supply, instead of electrolytic capacitors he uses paper in oil caps and choke coils. 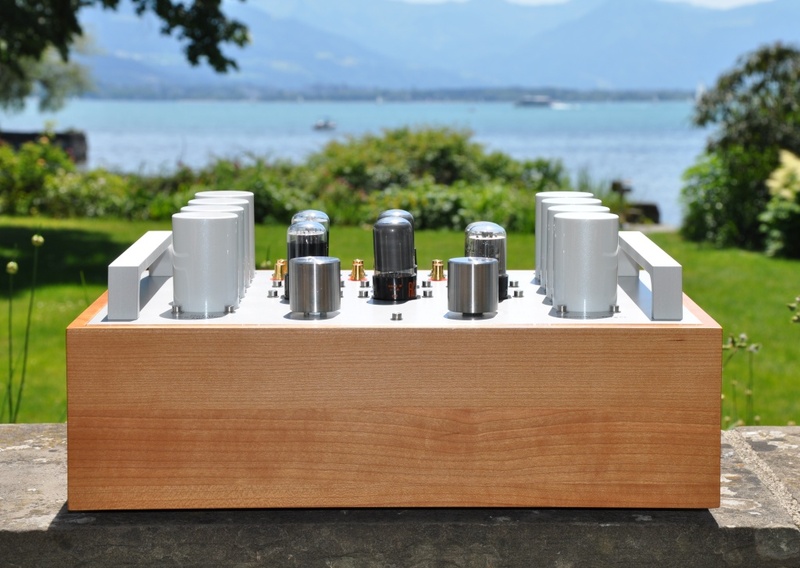 At the first demonstration of this amp I had the chance to meet Thomas and I had also many questions about his design. He answerd patiently until I understood the benefits of the design he had choosen and I started to build this amp. This was in autumn of 2008 and, many questions later, in spring 2009 my amp was finished. 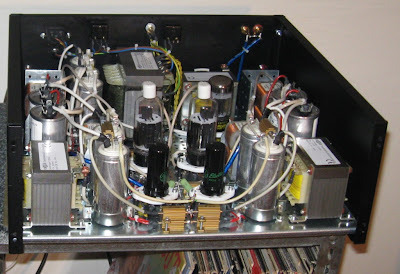 This amp dosen’t sound warm or analytical, this amp only sounds musical. Thats all, no big deal, but often a long way to go till it suits. 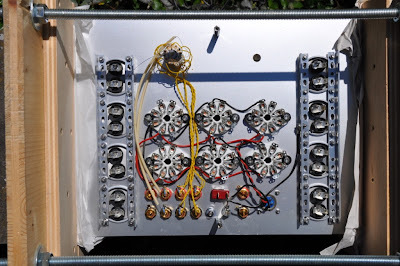 Fortunately this is only my second audio tube amp and I already have reached my goal. Til now I’ve heard many amps of Thomas, and meanwhile I’m sure that he has gone this uncomfortable way many times until he developed his skills in building tube amps at this high level. 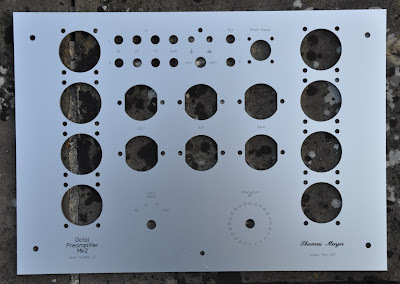 And If you know which side of the soldering Iron is the hot one, and you have respect for high voltage, and you don’t want to spend the countervalue of an Italian sports car for your hifi gear, then is this your chance for a great musical experience. When I published this amplifier concept on a german discussion forum, Martin was among the first DIYers who built such an amp. In the meantime quite a few 6CB5A amplifiers have been built. 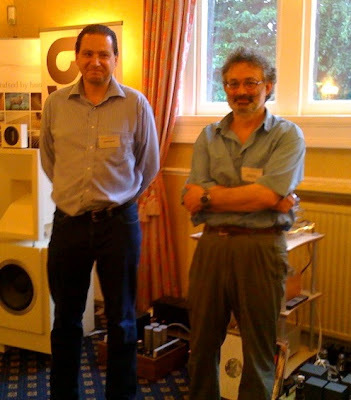 Thanks Martin, for sharing your amplifier building experience! 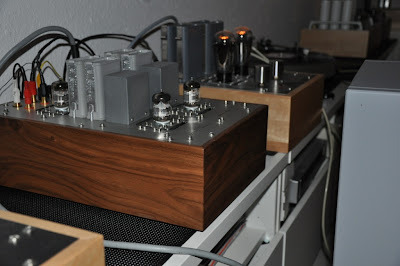 Now the phonostage got finished with the walnut frames and graphite grey metallic varnished cover over the power transformer. 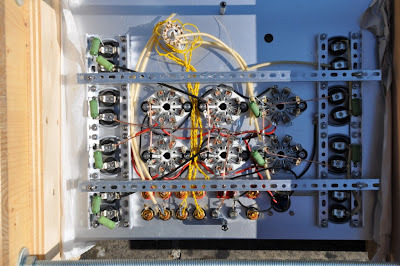 Testing and fine tuning was already done with the preamp still in the assembly rig. Everything measured and sounded as expected. Now the phonostage can play some time in my system before it gets shipped to it's final desitination. 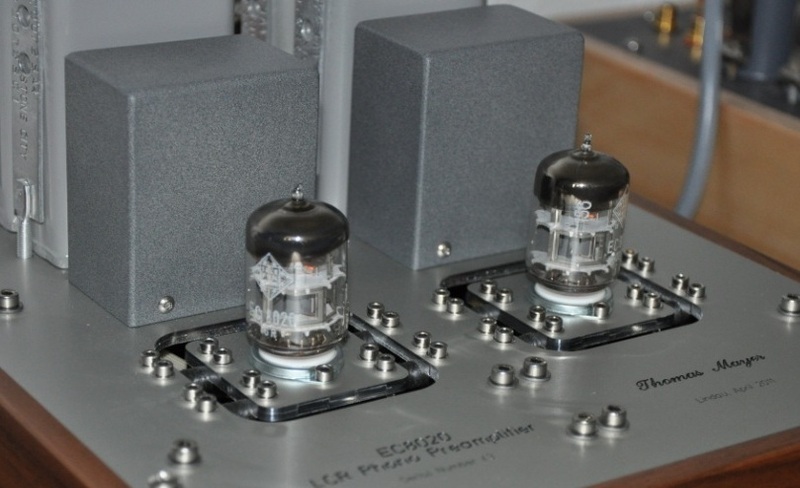 Especially after the newly finished Octal Preamp Mk2 it was interesting how much difference the LCR would still make. Well, it is still clearly a step beyond in all aspects: Tone colors, resolution and especially the critical articulation of s-sounds in vocals. 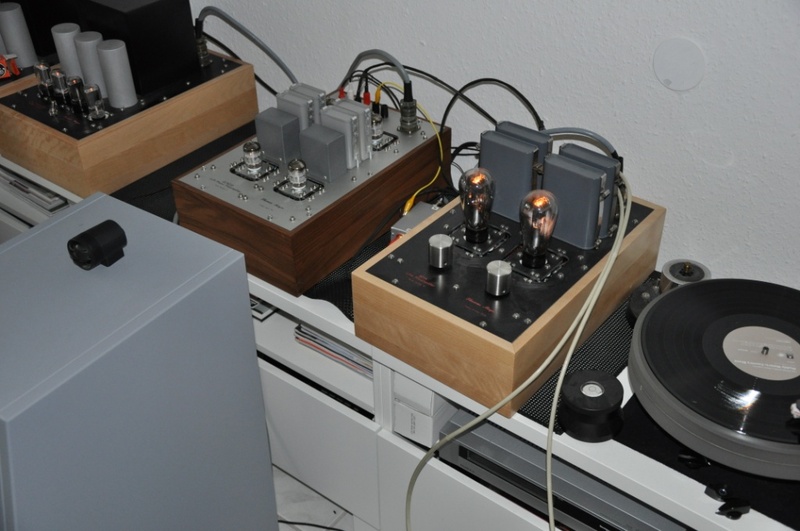 So it is well worth to spend the effort for an LCR phono if only the best will do. 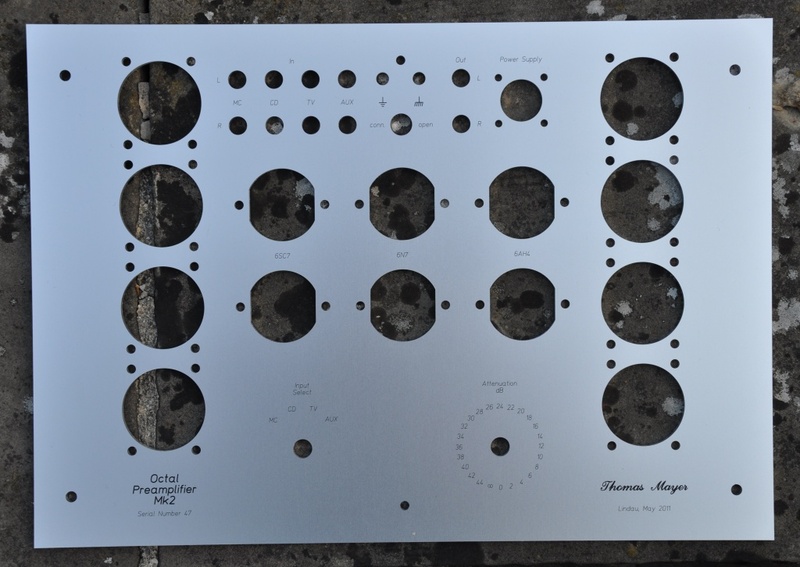 If the budget is limited the Octal Preamp is a good choice. 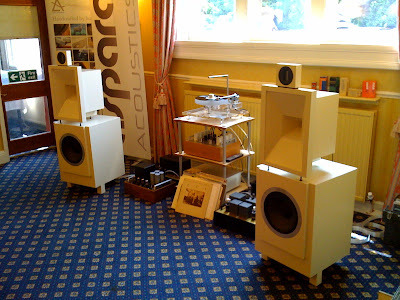 The phono stage has been playing all day. No matter which music, it brings out the best of the recording. I've enjoyed Nina Simone, Yello, Jimmy Giuffre, The Modern Jazz Quartet, Kenny Burell, John Coltrane, Elvis Presley and Medeski, Martin and Wood through it. Now it's time for some classical records. This months tube is a indirectly heated small signal triode which I chose as the input tube of the phono section of my new version of the Octal Preamplifer. The 6SC7. The pictures above show 6SC7GT tubes which are branded Western Electric on the box. But the tubes inside were manufactured by Tung-Sol. In this case WE didn't even bother to put their own label on the tubes themselves. 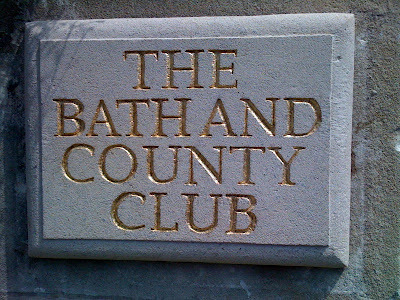 Rebranding was common practice. 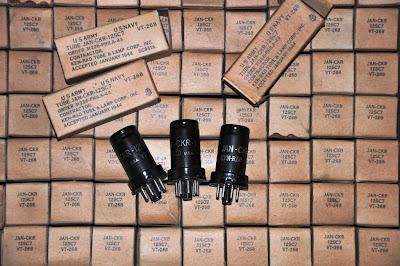 In this case WE probably had a contract to deliver this tube type to the military. They bought the tubes in bulk from another manufacturer and put them in their own boxes. 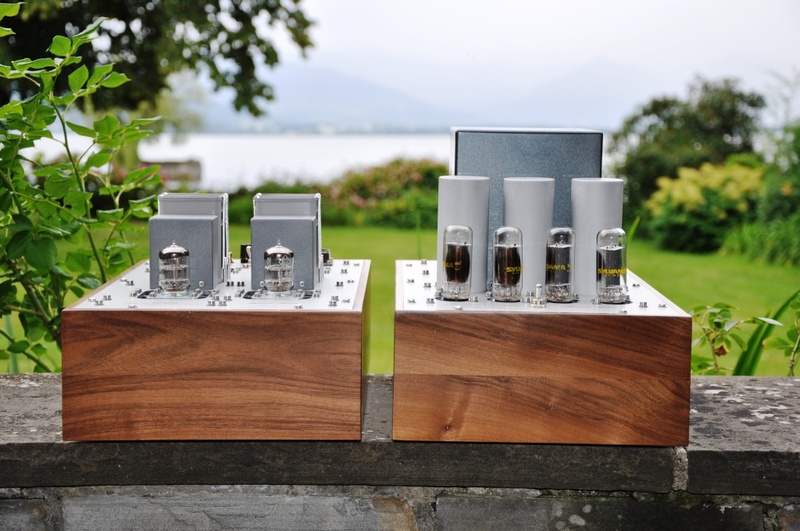 The 6SC7 is a dual triode with a common cathode. With it's amplification factor of 70 it classifies as a high mu triode. Plate resistance is 53kOhm. I use it with both halves in parallel, which yields half the plate resistance or 26.5kOhms. This makes the tube very suitable for a phono input tube. 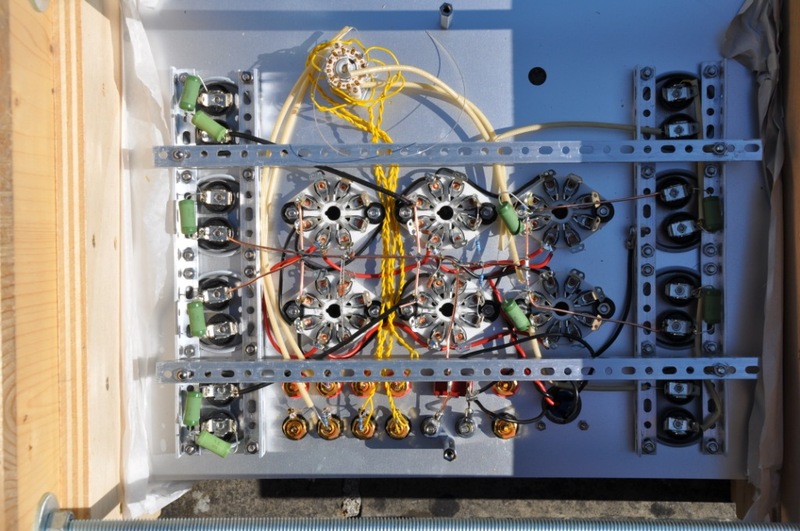 Detailed information can be found in the datasheet. 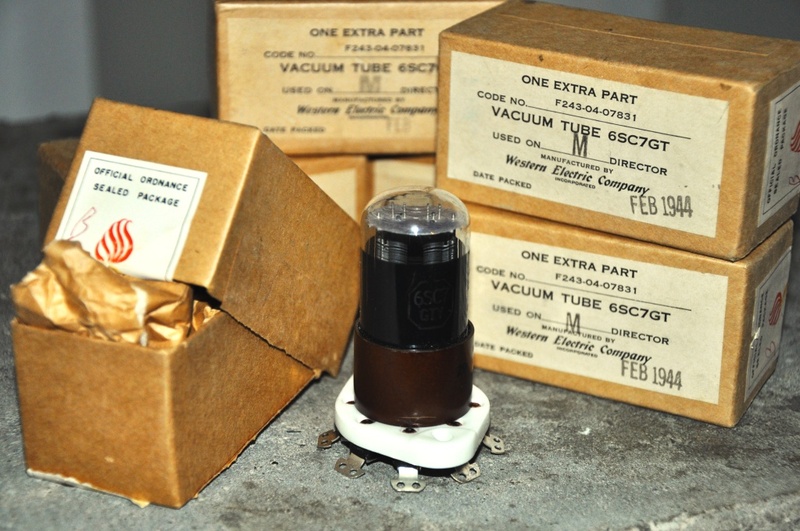 The tube comes in several versions, either with a metal enclosure, or in a glass tube. The latter version is called 6SC7GT. It is also available with a 12.6V heater as 12SC7. Unfortuntaley the 6SC7 is quite rare and thus expensive. 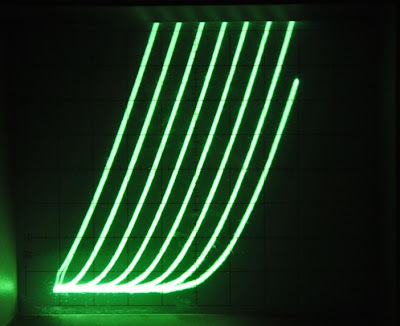 Fender used it in some of their guitar amps. As far as I know no 6SC7s are currently beeing manufactured. 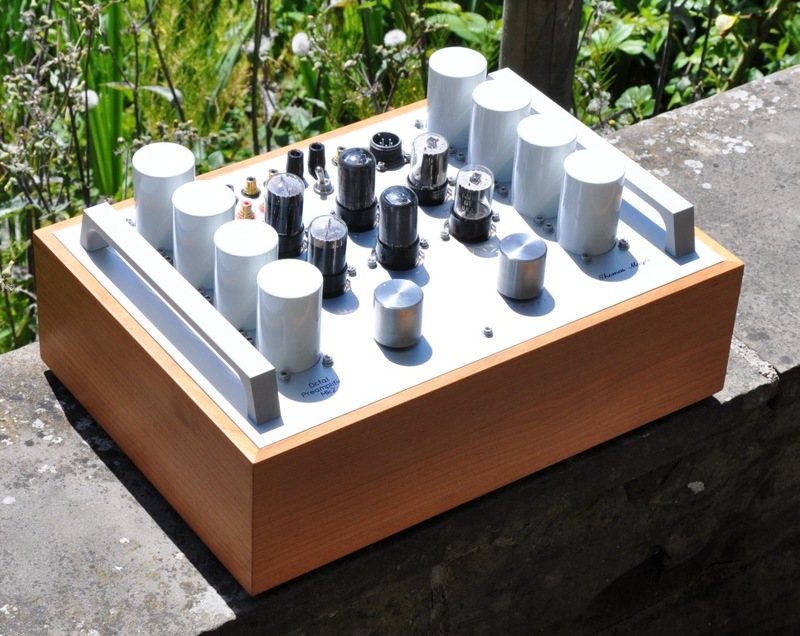 In my Mk2 version of the Octal Preamplifier the 6SC7 proved to be perfectly suitable for phonostages. It replaces the ubiquitous 6SL7 which I used in the Mk1. It gives a very detailed yet smooth sound. Exactly what I'm looking for. Lot's of tone and color. 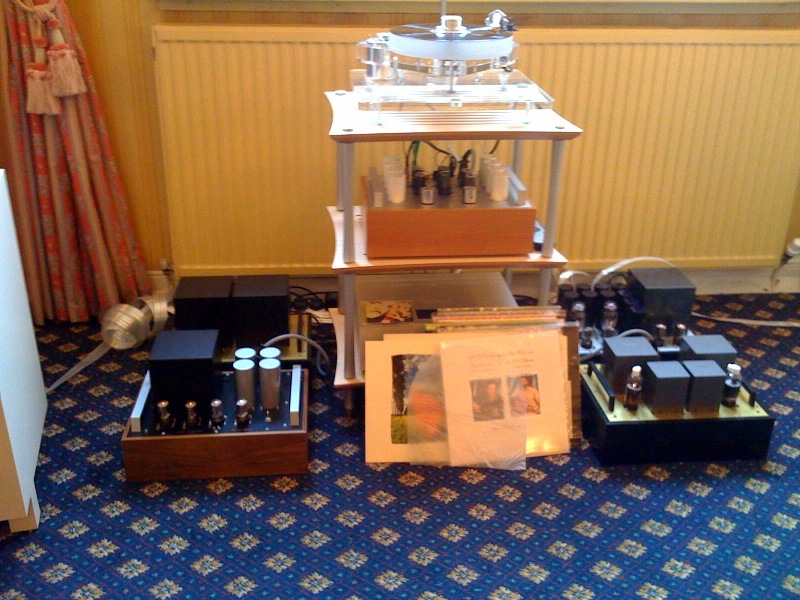 No problems whatsoever with microphonics, which is important in a phono stage. Both halves paralleled give a low enough plate resistance so that inductive loading is possible. And that's how I'm using it, with a 800Hy plate choke. 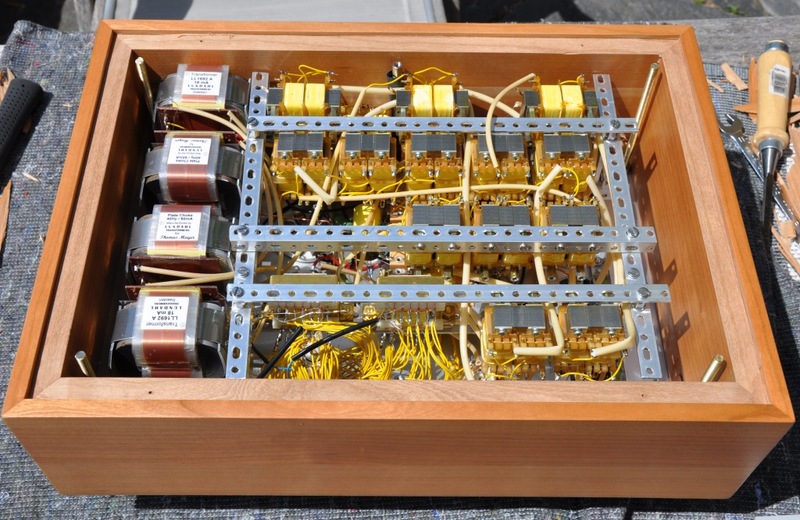 This yields it's full mu, so it provides lot's of voltage amplification. Exactly what you want as the first stage in a preamp. 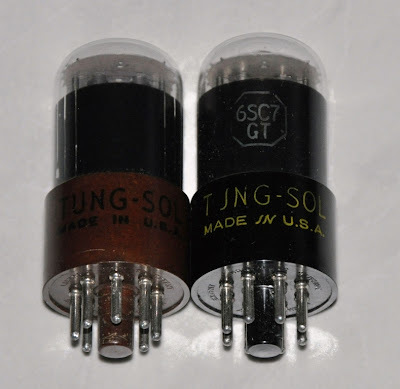 If you are looking for a high mu tube and want to use something else as the 6SL7 tube or if you look for an Octal based alternative to a 12AX7, the 6SC7 might be the choice for you. If you can't find any, check for the 12V heater cousin. They are just as well performing. Here a few photos and impressions of the Cool Gales Analogue Fest which took place in Bath, UK, last weekend. The event was hosted and organised by Ivan Kursar of Cool Gales at the prestigious Bath and County Club. 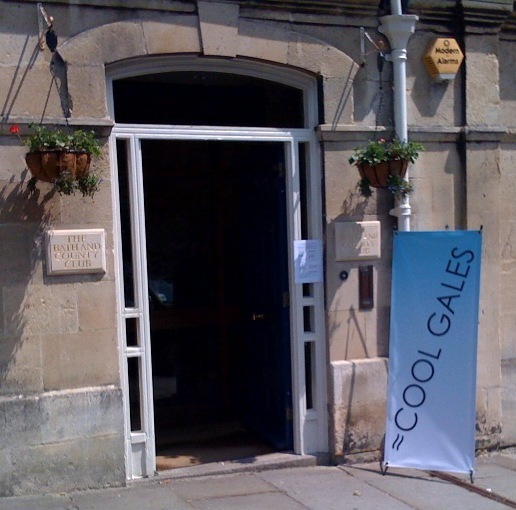 A banner showed the way to the entrance. In total 4 listening rooms had been set up with various systems. 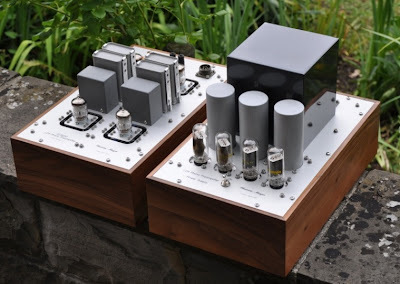 As announced in my previous post, I brought the newly finished Octal Preamplifier Mk2, along with a flea power 46 DHT amp. 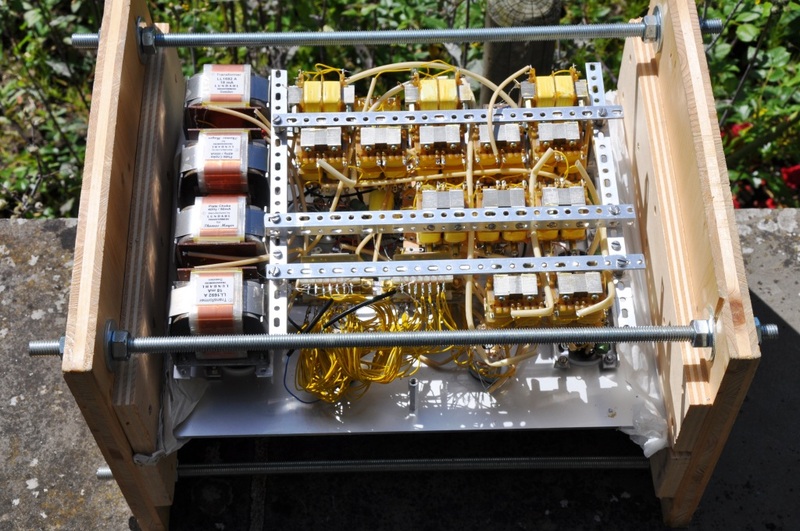 Ivan's SE 6CB5A amp was there as well so that we could switch between power amps. I did not know the speaker to which my amps would be hooked up so it was good to have the 8W of the 6CB5A available in case the speaker would need more power. 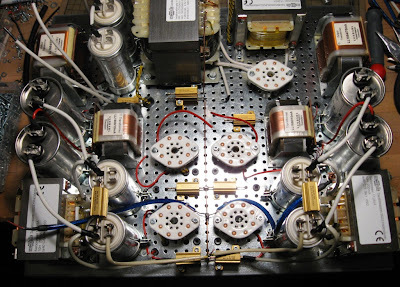 Octal Preamplifier in the middle in the rack, 6CB5A amp on the right side at the front. 46 amp behind it. On the left side the external PSUs of the preamp and 6CB5A power amp. As a source we had an Analogue Alchemy stage two turntable with a SME tone arm and a Lyra Delos cartridge. As a digital source we used an Esoteric CD player. But 99% of the time we played vinyl. This was a fun event and I'm glad that I have met Julius and had the chance to set up such a beautifully sounding system with him. The last foto shows Julius (right) and yours truely at the end of a HiFi exhibition of a different kind. Thanks to Ivan Kursar for organising all this. I'll be there next year and would love to team up with aspara again. 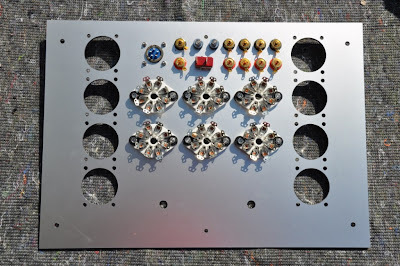 After some burn in, the preamp opened up a lot. In fact it is remarkably better compared to the Mk1 version. Especially the phono section, but also with line level inputs it is improved. 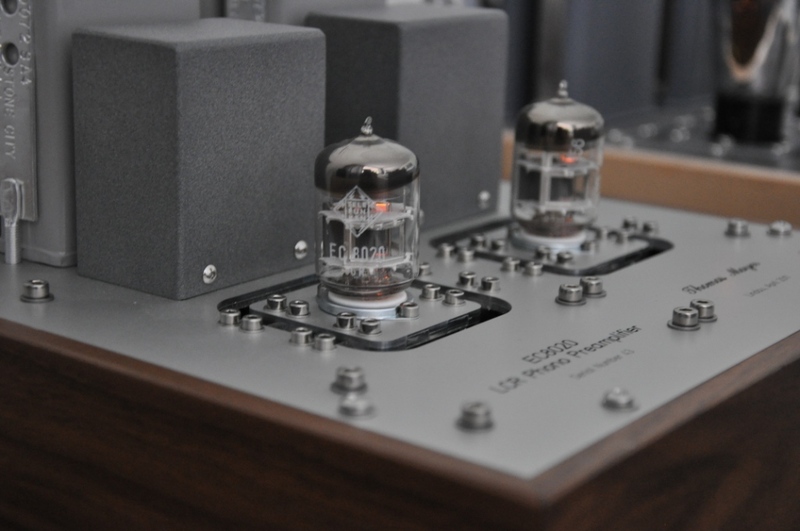 The 6SC7 proved to be perfect for the phono input. It is very quiet. 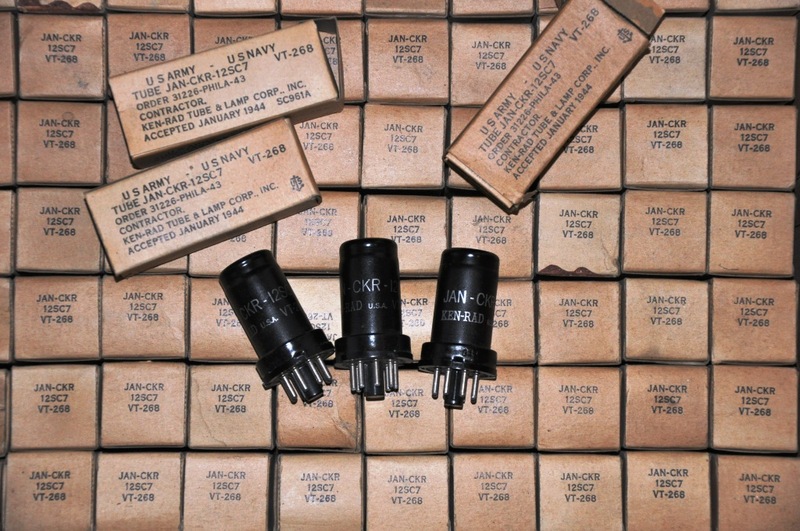 Also the 6AH4 turned out to be an excellent performer. I like it much more than the 6SN7. 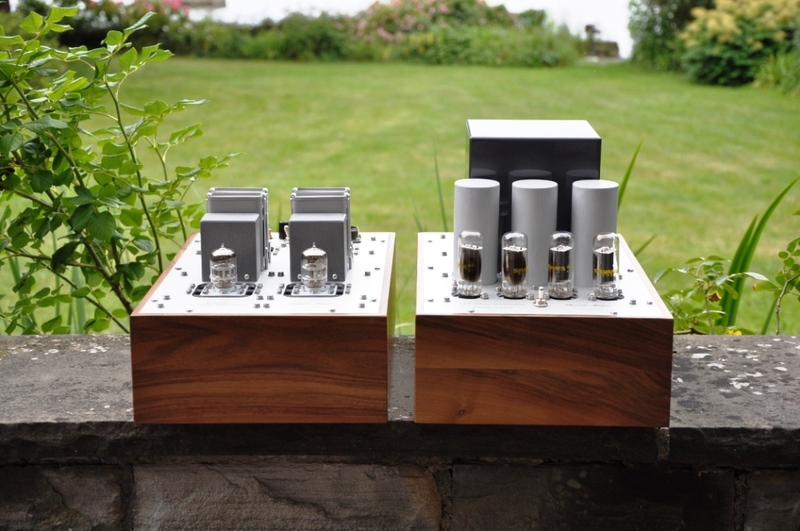 The preamp sounds very detailed, yet musical. I'm especially critical about the articulation of s-sounds in the phono section. It performs very well there, approaching the level of a LCR phono. 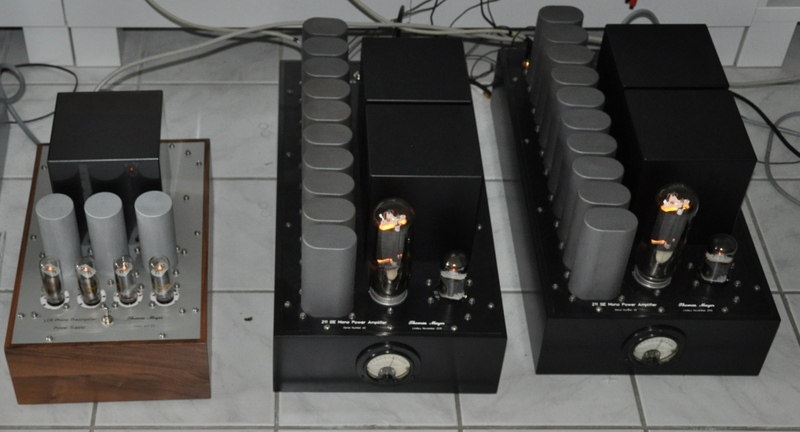 Of course a well executed LCR phono will be better yet, but the result is truely excellent for a RC RIAA. It turned out to be better than I expected.